I find it interesting that two of the most expensive .308 bolt carrier groups are designed with philosophies that are 180 degrees apart. 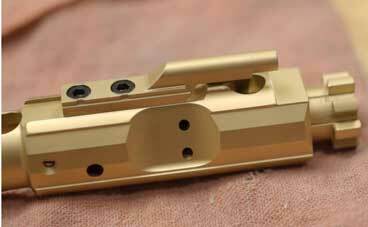 The JP Low Mass 308 Bolt Carrier Group is a lightweight BCG that must be used in conjunction with JP Rifles Low Mass Recoil System. On the other end of the spectrum is the Lantac E-BCG .308 part number LA00300. In a market of “me too” inexpensive bolt carrier groups Lantac differentiates itself with superb quality, brilliant engineering and patents that deliver one of the best performing BCG’s available. The Lantac E-BCG is designed to be weight balanced from front to back. This makes for a pretty heavy bolt carrier group. 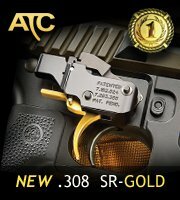 The added weight increases lock time and should theoretically reduce recoil. That additional mass combined with the BCG’s NiB coating lubricity equates to smooth cyclic function. Lantac has designed “Port Forward” channels into the carrier body to direct gases out and away from the bolt. Suppressed shooters will really benefit from these features. Lantac designed a round gas key or “smooth cam”. To me this is a halfway point between the POF gas key which is a ball bearing and a standard square gas key. The Lantac E BCG cost about twice as much as traditional quality carriers and that hasn’t stopped it from becoming wildly popular. In fact other manufacturers such as ADM offer it for sale among their own hardware. Lastly it’s a crazy sign of the times wen you can spend $300-$450 on a 308 bolt carrier and for about one third more buy a cheap and complete AR-308/AR-10. 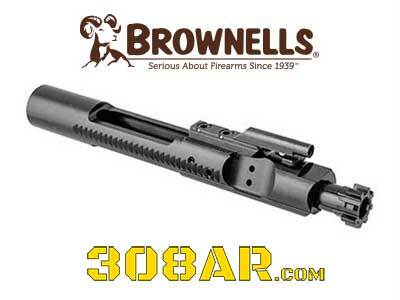 Lantac Enhanced BCG Full Auto Style (.308/7.62) LANTAC E-BCG™, Enhanced Bolt Carrier Group. The LANTAC E-BCG Enhanced Bolt Carrier Group is precision machined from 8620 Steel with a shot peened bolt manufactured from Carpenter 158 and Magnetically Particle Inspected. The entire carrier assembly is NiB, Electroless Nickel Boron coated with the patented, advanced UCT EXO process, unlike standard NiB coatings. This offers extreme lubricity with a friction coefficient of .02 and surface hardness of 82-85 Rockwell C.
The carriers patent pending design features unique shrouded and forward facing gas ports that have also been re sized so that gas is vented differently to a standard carrier. This results in a system that runs flatter with a smoother energy pulse. In addition, the system also runs cooler and cleaner and there is also less pressurization of the upper receiver when running a suppressed barrel. The flared boss at the tail of the carrier enhances the BCG’s lock position within the upper and makes it more consistent, resulting in an accuracy improvement. All critical dimensions are hard turned / ground after heat treat and the bore of the carrier and gas key have been hard chrome lined for the best possible wear resistance. All E-BCG’s feature the LANTAC CP-R360 patent pending domed cam pin that is machined from 17-4PH Stainless Steel and hardened to H900 condition (45RC approx). The ultra-smooth head reduces wear within the upper receiver. Gas keys are properly staked at four points and only grade 8 fasteners are used in assembly. 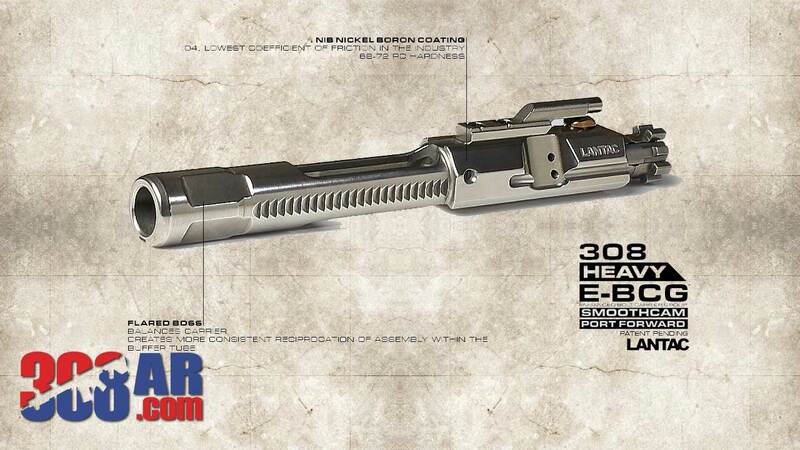 Enhanced BCG Full Auto Style (.308/7.62) LANTAC E-BCG™, Enhanced Bolt Carrier Group. AR10 Full Auto Style for increased mass and lock time. 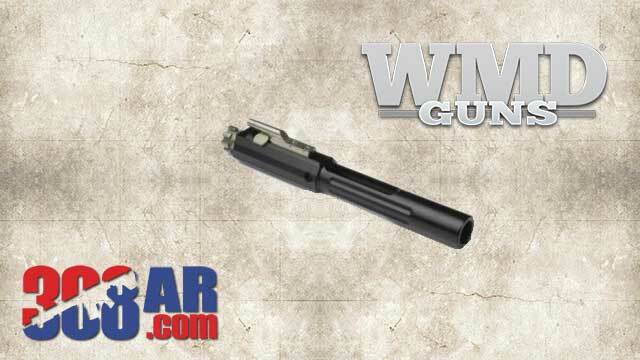 Our DPMS Style 308 BCG is precision machined from 8620 Steel with a 9310 Precision Hard Ground Bolt. The entire carrier assembly is NiB, Electroless Nickel Boron coated with the patented, advanced UCT EXO process, unlike standard NiB coatings. This offers extreme lubricity with a friction coefficient of .02 and surface hardness of 82-85 Rockwell C.
The carriers patent pending design features unique shrouded and forward facing gas ports that have also been re sized so that gas is vented differently to a standard carrier. This results in a system that runs flatter with a smoother energy pulse. In addition the system also runs cooler and cleaner, there is also less pressurization of the upper receiver when running a suppressed barrel. The flared boss at the tail of the carrier enhances the BCG’s position within the buffer tube at the time of cycling and allows for a flatter more controlled reciprocation of the assembly. All critical dimensions are hard turned / ground after heat treat. All E-BCG’s feature the LANTAC CP-R360-H™ patent pending domed cam pin that is machined from 17-4PH Stainless Steel and hardened to H900 condition (45RC approx). The ultra smooth head reduces wear within the upper receiver. The BCG’s weight helps to increase lock time with smoother operation. Gas keys are properly staked at four points and only grade 8 fasteners are used in assembly. The E-BCG’s forward porting and unique shape assist in reducing pressurization inside the upper receiver that can be caused by short barrel rifles running suppressors. However, it should be noted that the E-BCG™ is not a complete solution for this issue and all rifles are different. ‘Over Gassed’ guns will suffer to a larger extent from this problem. 8620 Carrier, Heat Treated, Hard Turned. 9310 Bolt, Hard Turned / Ground. There was a time when 308AR/AR-10 bolt carriers were often in short supply. 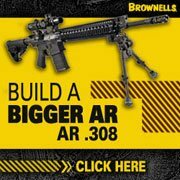 I remember some of us would send each other email messages if we found 308AR/AR-10 Bolt Carrier Groups before announcing them to 308AR.com forums. Today the 308AR/AR-10 Bolt Carrier Groups seem to be everywhere. 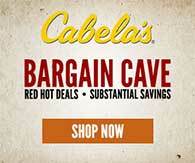 Some from long time well known and well established firearm manufacturers and other from manufacturers I never heard. Todays entry is the latter. I happened across the “Alex Pro Bolt Carrier Group AR-10 308AR Nickel Boron DPMS Compatible” while browsing The Sportsmans Guide. Note:The Sportsmans Guide seems to have a possible mix up between phosphate and nickel boron. 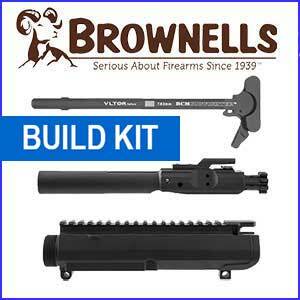 Check the product titles and descriptions of the Bolt Carrier Group as well before ordering. A quick internet search lead me to the “Alex Pro Firearms Armory”. If anyone has experience with Alex Pro send a message. 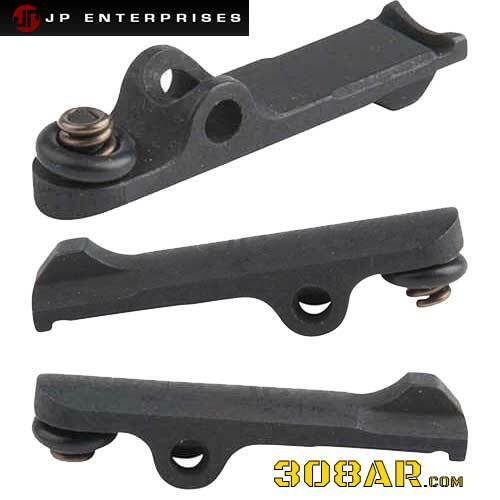 JP 308 AR ENHANCED EXTRACTOR JPEB-308EX – This replacement extractor for DPMS 308AR AR308 pattern .308 bolt assemblies includes our extractor spring/rubber core. JP 308 AR ENHANCED EXTRACTOR JPEB-308EX provides a great upgrade over existing over factory 308 AR extractors. JP completely redesigned the extractor, using improved materials and heat treatment processes. This extractor will hold up for thousands of rounds, instead of encountering extraction issues after a few hundred. Fits DPMS pattern 308 bolts. Includes extractor and spring. Engineered to provide a much longer service life than standard extractors, the JP .308 Enhanced Extractor is an easily swappable component for any DPMS pattern bolt to eliminate extraction problems, premature extractor failure and other malfunctions resulting from the extractor not clearing the case rim. 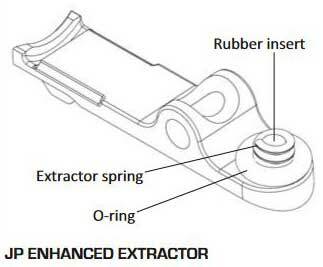 While designed to remedy these extractor‐specific problems, the JP Enhanced Extractor will not solve issues stemming from poor chambering or over‐gassing. If your rifle continues to experience extraction issues with this component installed, the problem lies elsewhere. Refer to the section below regarding such failures. To remove your existing extractor, use an appropriately sized punch to drive out the extractor pin. On all current JP EnhancedBolts, this pin can be inserted/removed in only one direction. With the pin out, the extractor will then be easily removable and should retain the extractor spring, which need not be removed from the extractor. Install the JP Enhanced Extractor in the same manner making sure that the extractor spring with rubber insert and the O‐ring remain in assembly. Although much development, thought and testing have been put into optimizing the performance and durability of this extractor, it is important to know that other factors enter into an extraction failure and some of these are beyond the ability of any extractor to overcome. If you have a rifle that has extraction issues, it is important to find and address the root causes that may not be related to design deficiencies of the extractor itself. Note that if you see the rim of fired cases slightly bent to the rear from extraction, this is an indication that your rifle is on the verge of not extracting or breaking the rim off the case. These cases should then be discarded and not reloaded. The cause of this should then be determined and addressed. recoverable, and the upper will have to be re‐barreled.